We provide services to wind turbine designer along the whole product lifecycle. 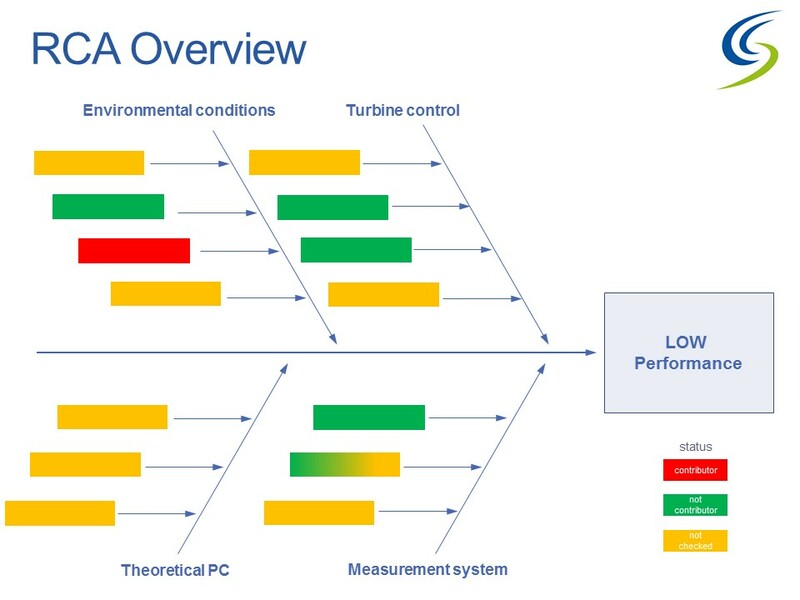 This includes feasibility studies, turbine design, system validation, turbine optimisation and design change management. 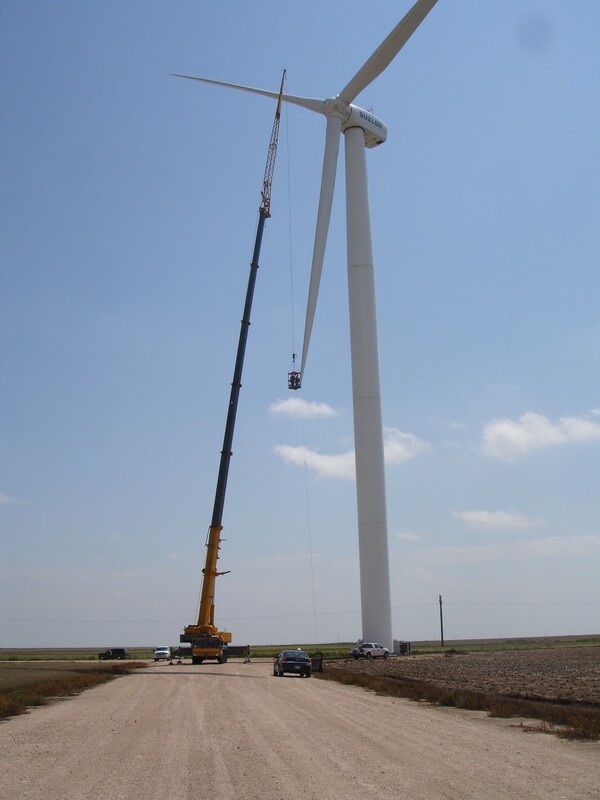 We provide investigations on various wind turbine concepts and comparisons with competitors. morewind offers everything needed for a successful structural analysis by using up-to-date FEA environment and techniques. This is combined with our long-standing experiences, know-how and our drive to deliver high quality analysis in adequate time frames. Consultancy services for simulation processes and tools are also part of our portfolio. The focus is on increasing the pace of product development cycles and result reliability. The implementation of new simulation methods and guideline requirements also with programming tasks can also be supported by us. In the field of Multibody Simulation (MBS), we offer a wide range of services ranging from software selection consultancy, implementation of new software into your existing design process, programming of interfaces and toolboxes for pre- and post-processing. We support wind turbine designer to set up a wind turbine specific V&V concept. 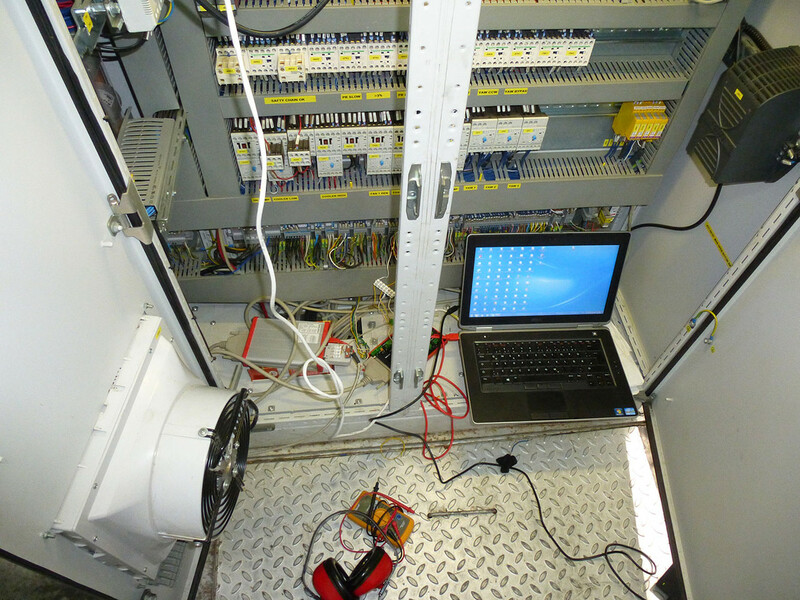 This includes product requirement validation and verification of design assumptions through testing. In this regard, morewind can take up the planning and coordination activities. One of our aims is to take your loads and power performance measurement campaigns far beyond what accredited measurement institutes are providing. Furthermore, we would like to enhance the product reliability and enable fastest time-to-market in terms of prototype testing certification. We support wind turbine manufacturer or designer with project lead and systems engineering while running product development programs.